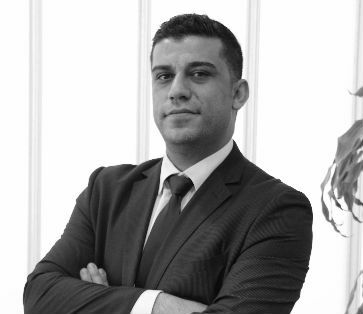 Mr. Youssef Abdulhadi is the Senior Manager for Business Development and Marketing at QMIC with more than 14 years of experience focusing on business development, marketing, commercialization, business transformation, customers and market acquisition. Youssef spent most of his professional career in the State of Qatar working with different multinational companies. He holds a Master’s Degree in Electronics Engineering making him highly-qualified in developing businesses in the field of mobility solutions, smart solutions, web and mobile applications with in-depth understanding of users’ requirements and market trends.